The weather is definitely warming up and so is the water at the pool. Great for the cold frogs among us. Also warming up will be the competition as our Super Sprint Series which continues this weekend with #2 taking place on Sunday. We will be aiming to get this event underway on time, if not a little early. 1. There's a club cotton tee shirt up for grabs for our 35th and 45th entrants (some sizes are limited). 1. We have a quick sale happening of our remaining tri gear - these include men's tri shorts, ladies tri tops, junior tri shorts & tops (reduced), a medium light run shirt and our new design run shirts. All offered at cost or reduced prices. 2. For details and to order click here. 3. Orders placed by midday Sat can be collected at event on Sunday. 4. Don't miss out, our new run design shirts (black) won't last long. 1. A Year 12 student is completing a research task on mountain biking, you can assist by completing the survey here. 2. Congrats Zandra & Tim Wolf (now in Cairns) on the birth of their twin boys. 3. Just married, Felicity Molan and Dale Cooper, congrats. 4. Our quickest at Tour de Timor - Stage 1 84km Jon Clark 4:34:52 & Rowena Eastick 5:35:34 Stage 2 81km Jon Clark 5:11:56 & Rowena Eastick 5:47:25 Stage 3 today was 114km, results yet to come. 5. Mitchell Street Mile Crit - A Grade Men won by Matt King. In the A Grade Women Rachel McLean was 2nd and Kia King 3rd. Well done! 6. Mitchell Street Mile - Sarah Jones grabbed 3rd in Masters F & Kirsty Cooper 1st in Open. Well done! 7. Mitchell Street Mile & Crit photos. 8. Thanks to those who have volunteered for our roster. Still some vacancies for events up to Christmas and we'd like to get those filled asap. Please check the Calendar and let us know where you can be placed. 9. On our calendar, the committee is working on events Jan - June. They will be up on our website asap. 10. Bring some $$$ on Sunday, we'll also have mens and womens cotton tees on sale at $10 each (usually $15). You need to measure your half chest size against the chart below and know your size on Sunday. Our 2017 Super Sprint Series got underway on Sunday in perfect conditions. It was great to welcome our Come & Tri participants and good to hear we will be getting some new members in the future as all enjoyed our unique club atmosphere. A big thank you to Lucas Hayden who took to RDing like a duck to water and did an awesome job in overseeing this event for us. It was Lucas' first time as volunteer race director, and he received lots of help and encouragement as do all our RDs. Our amazing volunteers also included Moira Wigley and Emily Moran on registration, ably assisted by Claire Labowitch & Craig Rachow; Jo Duncan shopped and chopped our post race refreshments, Elliott Bolitho manned hot corner for us and Moz Bronjes was on hand for technical duties. Thanks to Gary Wall we got those results out in super quick time. Thank you! We also appreciated the efforts of everyone who helped set up and pack away. We were done and dusted and sipping lattes by 9am!! 1. Please be aware that Darwin Cycling Club have athletes training for National Track Championships at the Velodrome. 2. Their main session is currently Tuesday evenings from 4:30pm onwards, so if using the velodrome, we'd suggest you avoid that time. 1. There are a few Roster spots to be filled for our upcoming events. We really would like to get those sorted asap. Take a look at the Calendar and let us know where you can help. We do ask that all members volunteer to do a Roster duty at least once each season. 2. 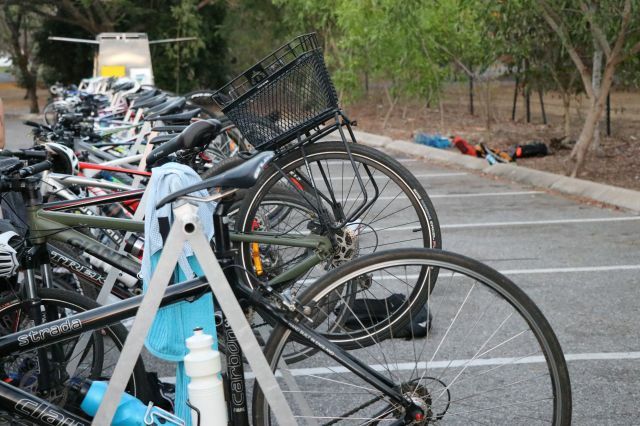 Hearing the number of members heading for Busso 70.3 in December has risen over the past couple of weeks. 3. Got a couple of verbal Dag of the Year nominations from the weekend. Email them in so we have them on file. Confidentiality assured. 4. Rachel Bament is among the Darwinites heading for the Sydney Marathon this weekend. Good luck! 5. Seems we have heaps heading over for the Tour de Timor starting next week. Stay upright you all, and enjoy! 6. 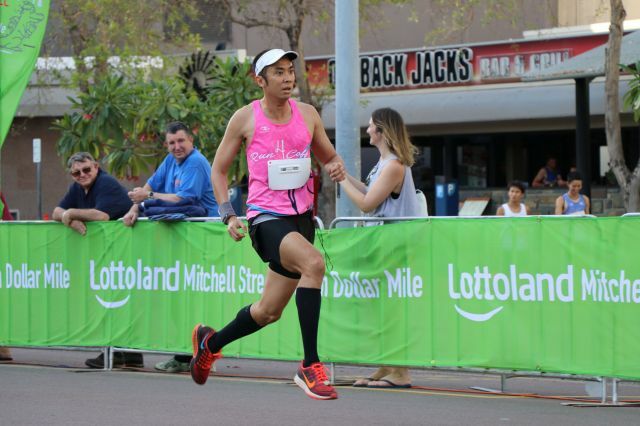 Good luck to our members taking part in the Mitchell Street Mile and/or Criterium on Sunday. 7. On drafting .... we know our course is a little tight, that traffic impends the flow at times, that there are a couple of sharp turns and speed bumps ... but ... how about we try and keep Super Sprint #2 draft free - safety and fairness are the aims here. 8. Our co-ordinator Rena Walker put on a swim run activity for our juniors on Sunday and they had a ball. Thanks also to Tatiane Kelly for helping out. Our next junior event takes place on 15 Oct 2017, pop it in your calendars. 9. 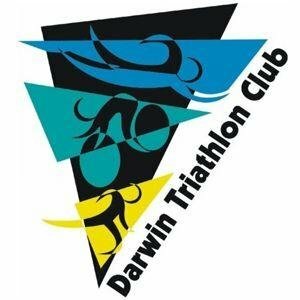 Our Instagram account is now under @darwintriclub, you can follow us there or #darwintriclub on your posts. 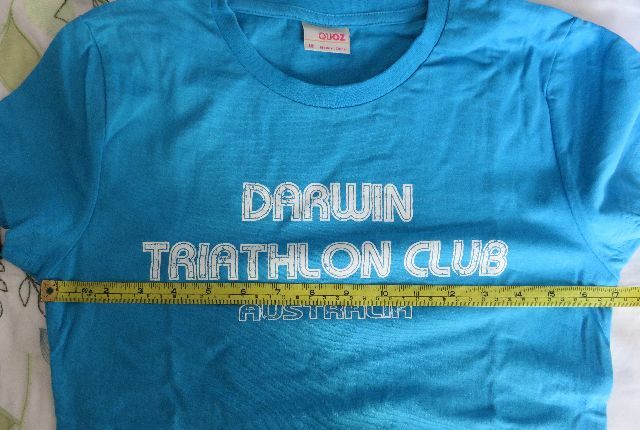 Lines up nicely now with our Twitter account @darwintriclub. 10. Most of you will have received your Triathlon Australia membership cards in the mail. Suggestion - Why not grab a marker and add your DAR number (needed to enter our events) and your Chip Number and have all your tri info in the one handy place.